We are very proud to introduce our first all-solid wood construction Ukuleles in 2019. 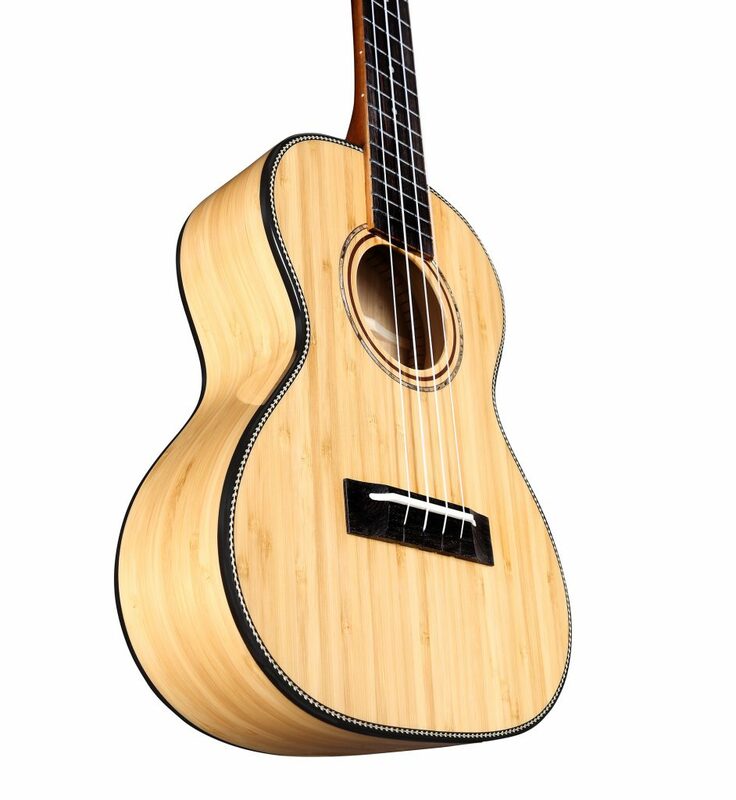 Not only do they sound amazing, but have a more “planet conscious” element to their design. 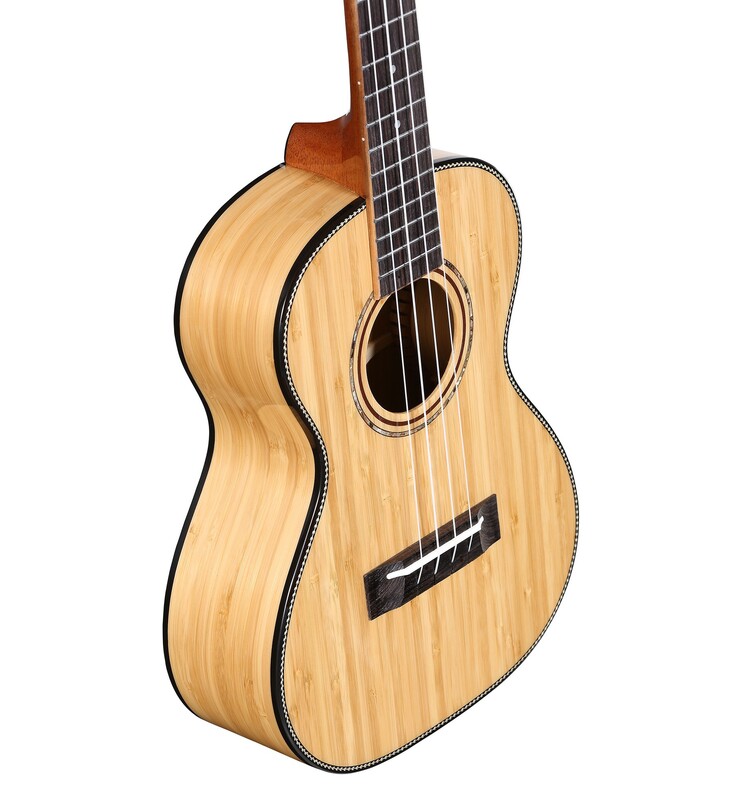 Our MU55 Masterworks Ukes are made from Bamboo, all solid Bamboo, a wood that grows quickly in abundance and is in no danger of depleting. 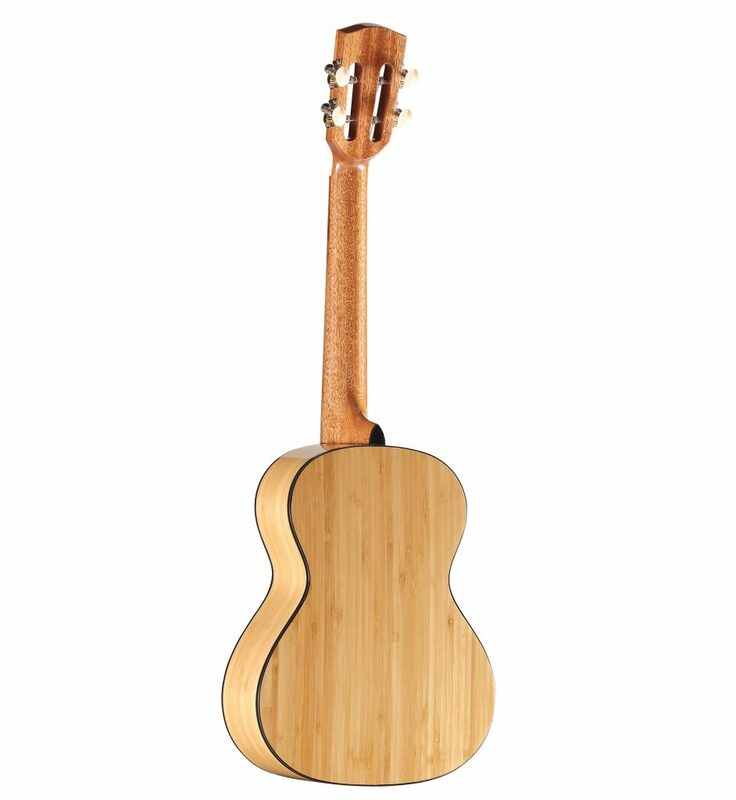 As instrument makers and players, we must look to better source alternative woods and materials that are kinder to the world’s ecosystem but do not compromise our quality or tonal attributes. 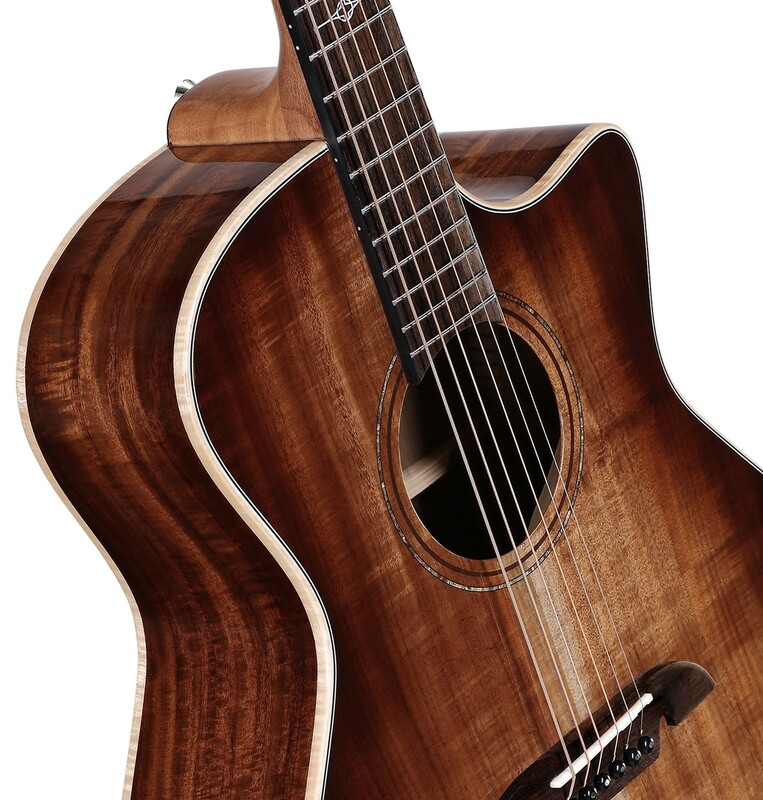 The MU55s meet these requirements beautifully. 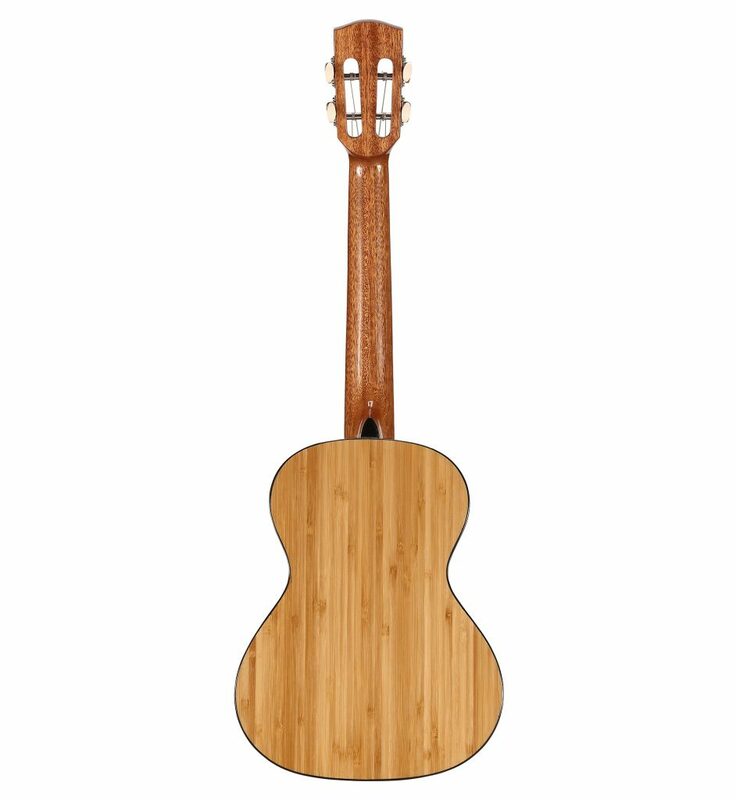 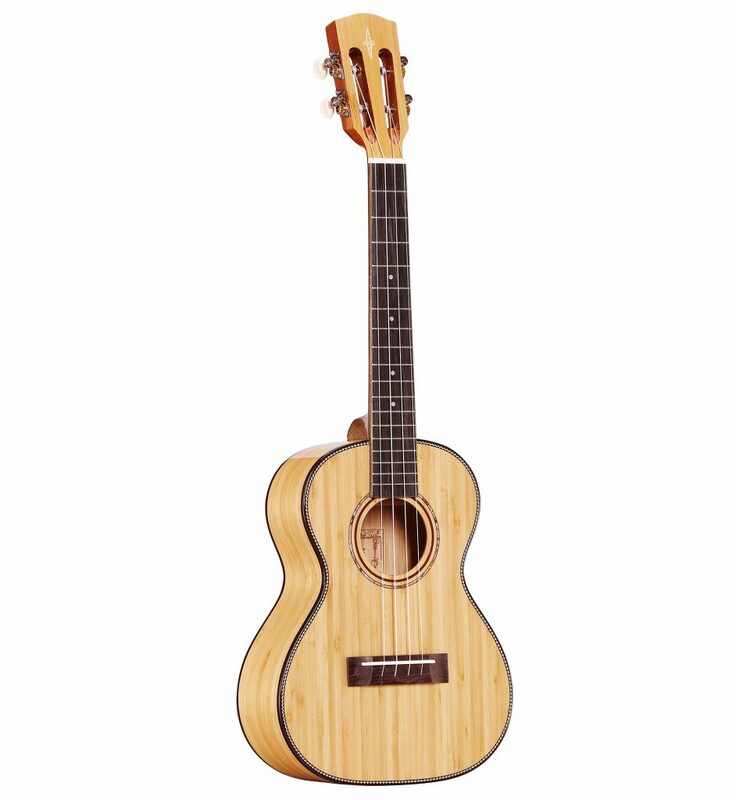 Solid Bamboo as a tone wood sounds fantastic for a Ukulele, it’s also very affordable, which allows us to deliver an all solid, stellar sounding professional Ukulele at such value. 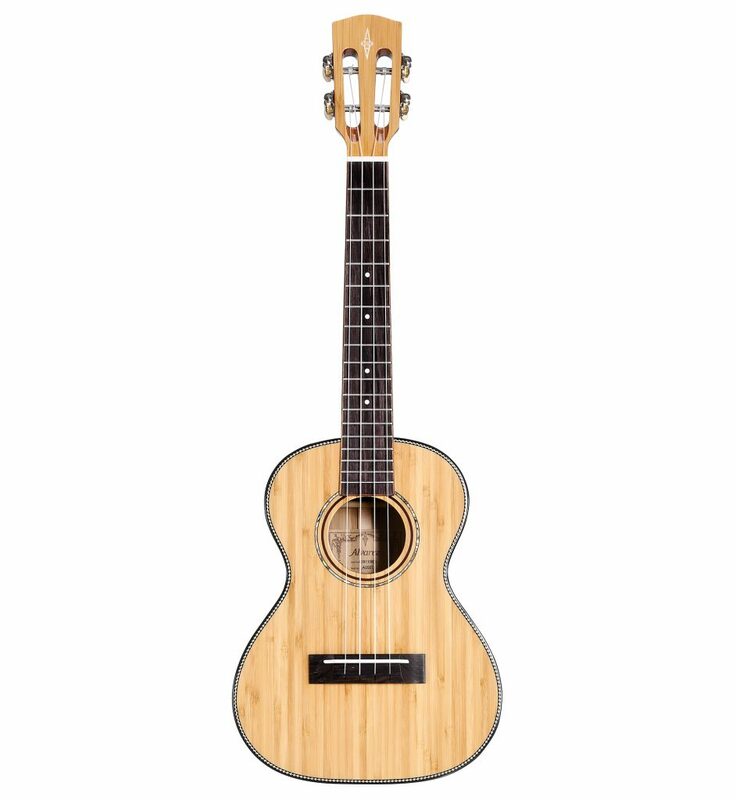 The MU55’s sustain and tone will put a smile on your face and, by knowing that it’s a better choice for our planet, will hopefully sweeten the sound even more.